Zlatan – Glory. Here’s a new joint performed by rave of the moment titled Glory. The leaked song is a shift from his Zanku themed records and Glory is more of a hustler anthem. 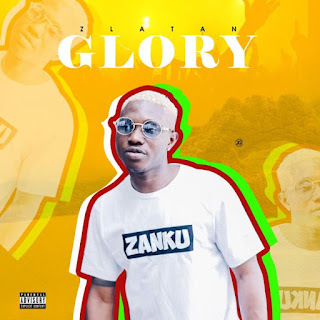 There has been no response to "Mp3: Zlatan - Glory"